Japan’s business circles are ready to build another plant for the production of synthetic gasoline in Turkmenistan, the Turkmen Altyn Asyr TV channel reported. The Turkmen delegation has recently visited Japan. During the negotiations, promising areas of cooperation were identified. Companies specializing in the oil and gas industry expressed great interest in presence in the Turkmen market, which has established itself as a reliable partner, where all the opportunities were created for productive work. Proposals were made about the construction of another plant for the production of synthetic gasoline in the Ovadandepe settlement of the Ahal region of Turkmenistan by processing natural gas and implementing the second stage of a polymer plant in the Kiyanly settlement of ​​Balkan region of Turkmenistan, the report said. Turkmenistan is preparing to put into operation the first plant for the production of environmentally friendly synthetic gasoline from natural gas in the Ovadandepe settlement. The plant has been built since 2015 by the Japanese Kawasaki company in a consortium with the Turkish Ronesans Holding. The cost is estimated at $1.7 billion. The plant will annually process 1,785 billion cubic meters of natural gas and produce 600,000 tons of RON-92 gasoline, 12,000 tons of diesel fuel and 115,000 tons of liquefied gas per year. 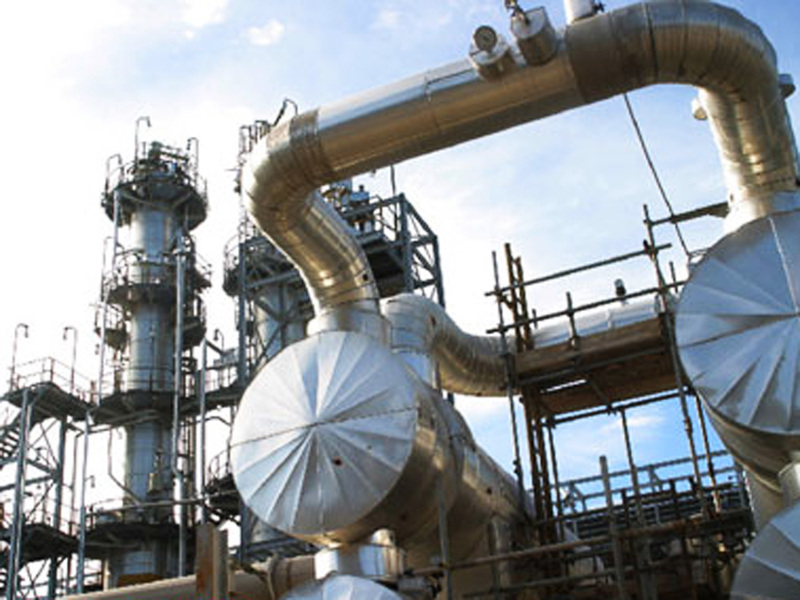 In October, a major gas chemical complex was commissioned near the Kiyanly settlement of Turkmenistan. The complex is designed to produce 386,000 tons of polyethylene and 81,000 tons of polypropylene. The project was implemented by Japanese TOYO and South Korean LG and Hyundai. The project’s total value amounted to more than $3.4 billion. Besides, it is planned to build a gas-chemical complex for the production of polypropylene, linear low density polyethylene, polyvinyl chloride, as well as caustic soda, hydrochloric acid, and liquid chlorine in Kiyanly settlement of Turkmenistan. In addition, a project is underway to build a plant for the production of methyldiethanolamine (MDEA) in Kiyanly by processing 4,000 tons of ethylene gas and 2,000 tons of methanol per year. The intermediate products of neighboring gas chemical complexes will be used as raw materials at these plants.